Escapers! 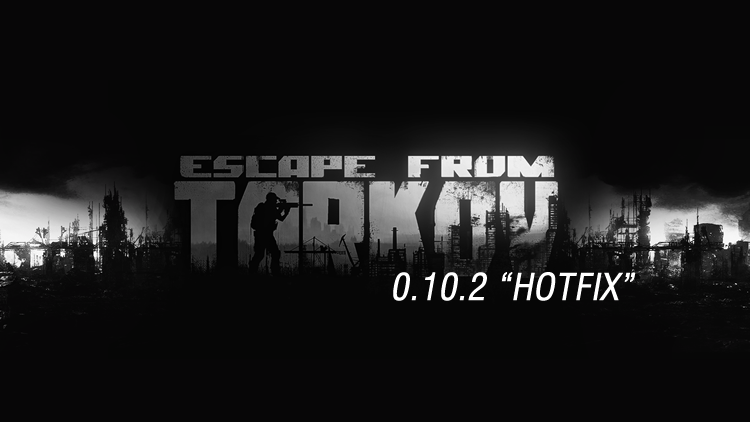 Hotfix 10.2 is incoming! We plan to releast it soon. You can see the list of changes below. This is not final, it can be changed. - Now the lobby screen only displays players looking for a group. If you want to find a group, you will need to click "look for a group"
BSG have announced a 25% discount on all editions of Escape From Tarkov on the 14th to 15th of October. This is an excellent opportunity for anyone who hasn't purchased the game yet, or who wants to upgrade to do so! It also coincides with the imminent 0.10.5 patch scheduled to be released with a data wipe within the nest week or two!